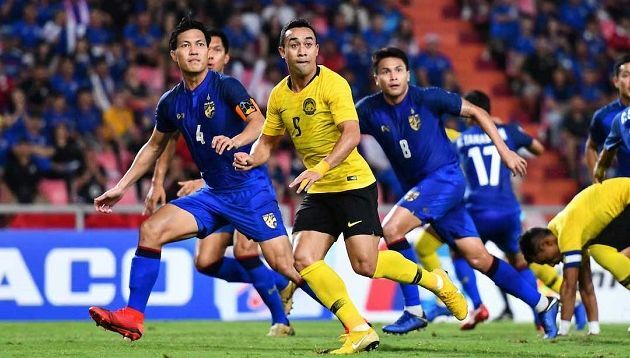 Global smartphone e-brand honor has rolled out a social media contest on its Facebook page, to encourage Malaysian fans to show their patriotism and support the national team for making it to the finals of the AFF Suzuki Cup 2018. The contest, which runs until 9 December 2018, sees honor giving out free tickets to the finals on 11 December 2018 in Kuala Lumpur. Honor is the official partner of the AFF Suzuki Cup 2018. Global president George Zhao described it as a “momentous achievement” for the national team to qualify for the final round of the tournament. “To further motivate our national team, we would like to extend our encouragement through this campaign by calling upon all Malaysians to be part of it,” he added. Zhao recently thanked Malaysian fans for being “extremely supportive” and that there are no boundaries between the brand and consumers. He also described the honor community in Malaysia to be a “one big family”, adding that Malaysia is a beautiful country with “lovely people and great food”. Join Retail Marketing 2018 on 9 May for all the latest insights on today’s retail scene; from why you should be raising the standa.. Newsrooms have been hit hard by the digital age in the past 5 years. What does it mean for PR professionals? ST's Ignatius Low and..